Master Gardeners Support Portland Neighborhoods! Food and farm leaders from the Cully neighborhood invited representation from OSU Extension Master Gardeners™ to attend a “Cully Food Summit” on March 10th. 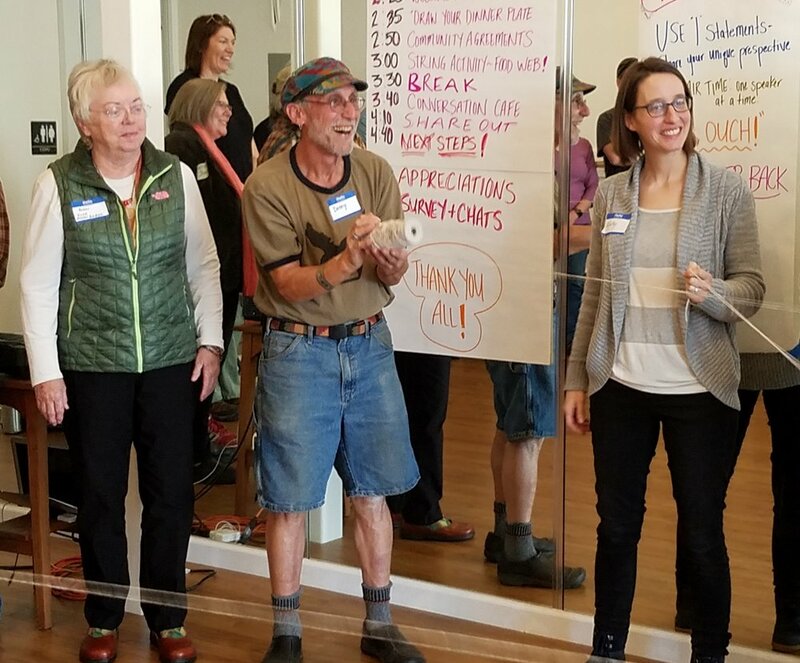 Key participants in local food and gardening systems gathered to discuss the challenges, opportunities and resources for this vibrant NE Portland neighborhood. During the afternoon summit, strategies to create a more resilient, equitable and sustainable food system were explored. The need for increased community education was a common theme. A study by PSU School of Urban Studies was shared, which looked at home and community gardening in Portland. This comprehensive research concluded that the leading recommendation to improve support to home gardeners was to “expand learning opportunities for interested gardeners.” To read the complete study which compared urban agriculture in four neighborhoods, follow this link.